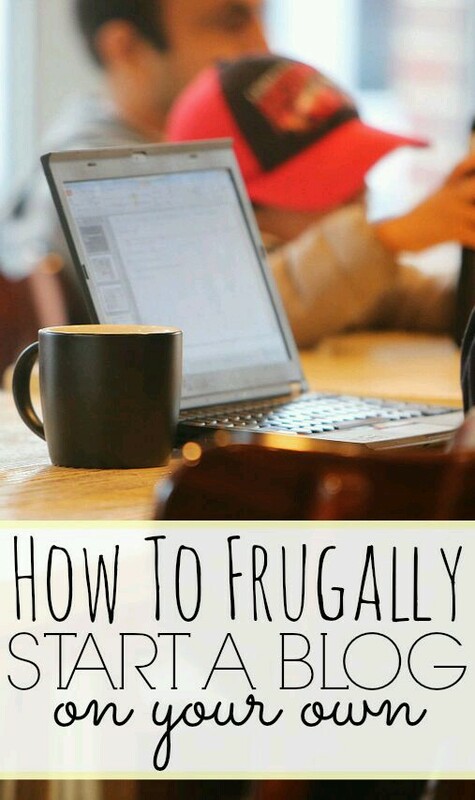 Home » Uncategorized » How To Frugally Start A Blog on Your own #Pinterest. How To Frugally Start A Blog on Your own #Pinterest. By @SylviaHubbard1 in Uncategorized on May 7, 2015 .